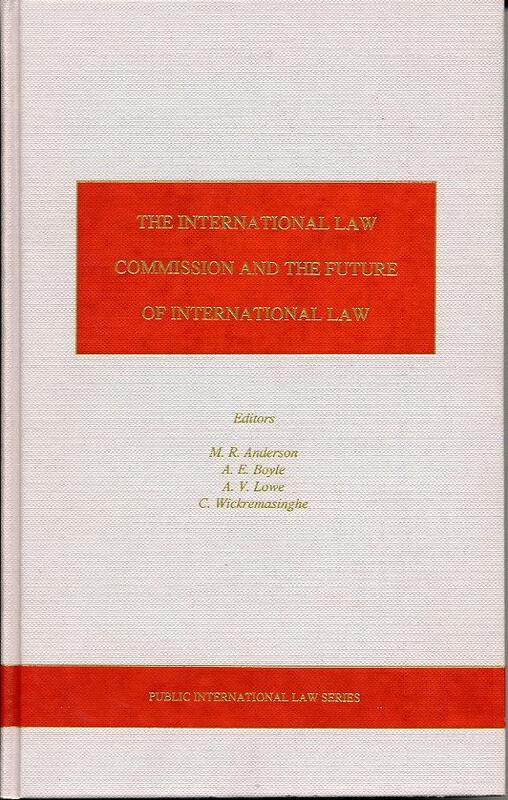 This volume contains 'The Report of The Study Group on the Future Work of International Law Commission' which is prepared by an independent study group, considers the changing role of the ILC and provides a rigorous and independent assesment of the prospects of law-making in a number of important areas. "International Law Commission and Future of Int. Law"